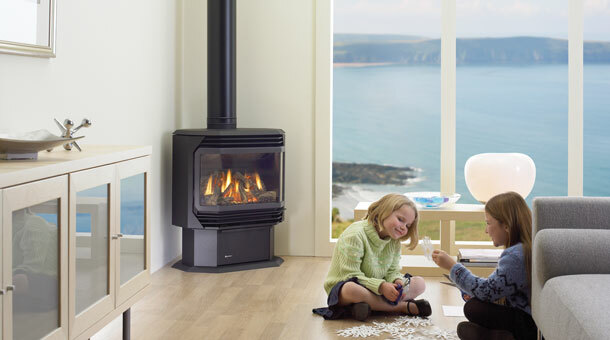 Style & Performance. 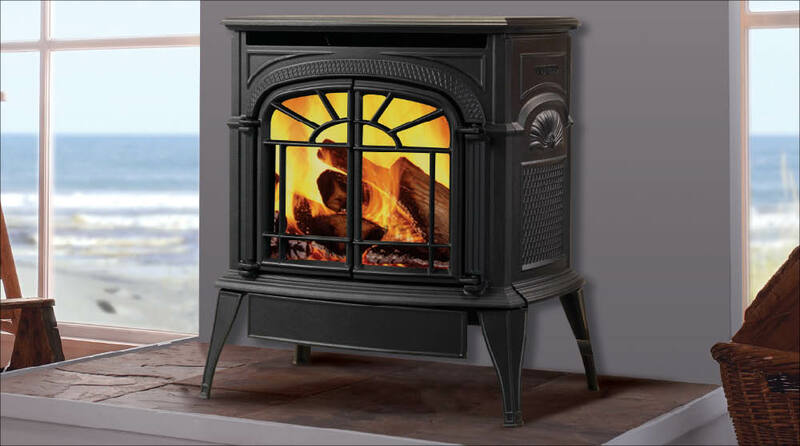 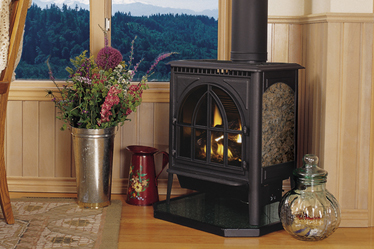 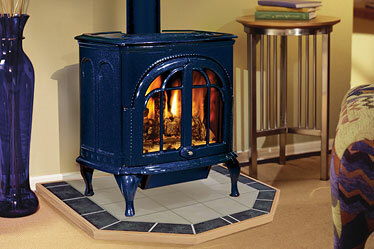 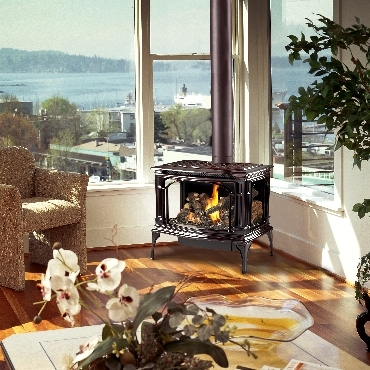 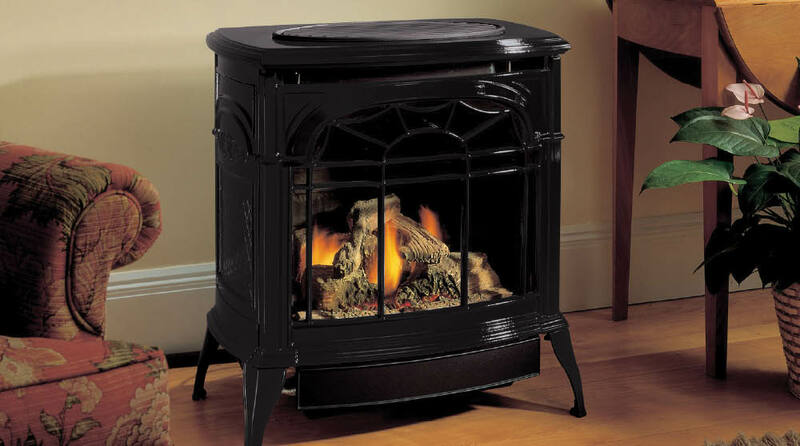 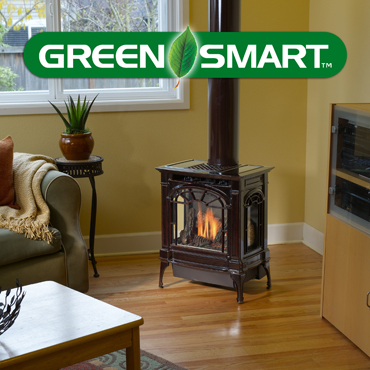 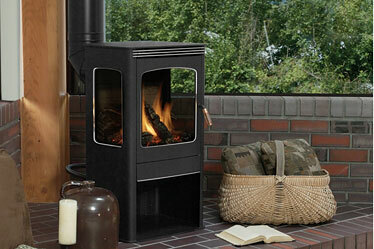 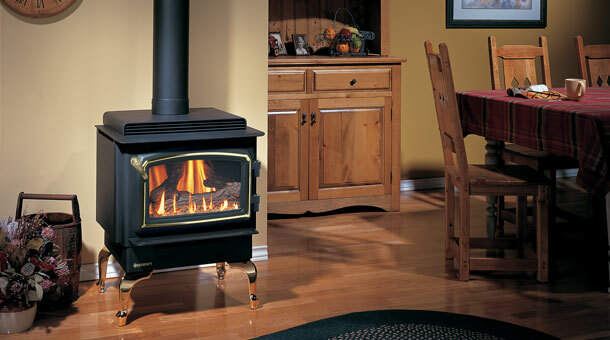 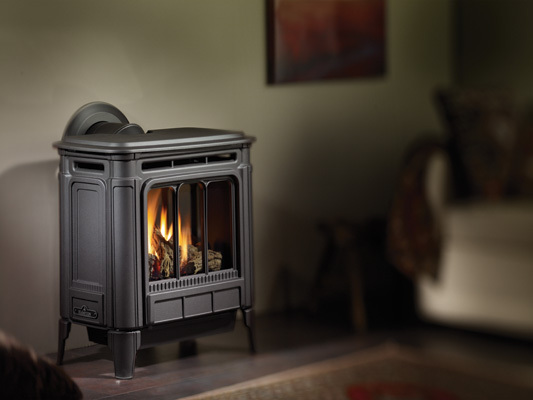 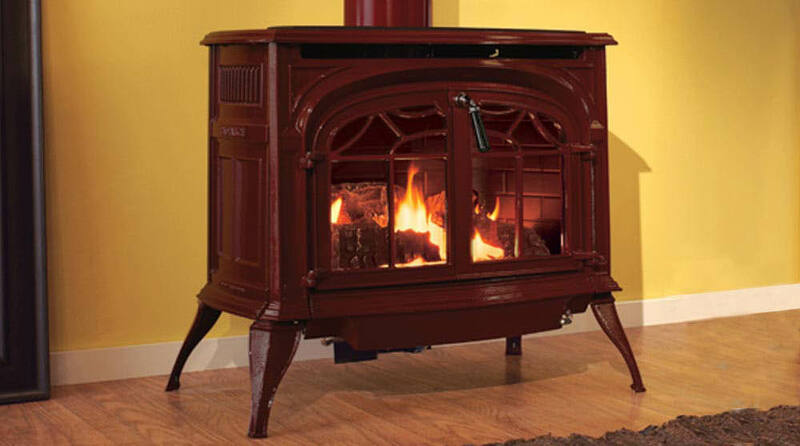 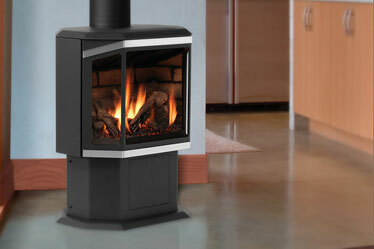 The Hampton Medium Gas Stove’s beautiful styling is matched only by its authentic fire. 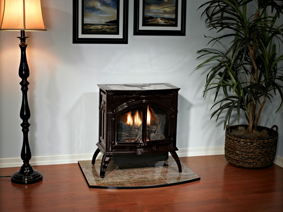 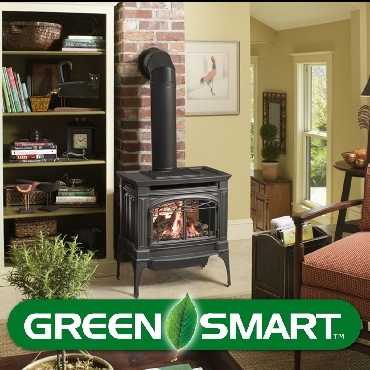 The gas flames have been carefully engineered to twist and flicker as real wood flames do – around the most realistic logs available anywhere today.